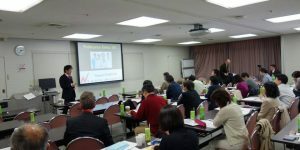 The Japan Society for Medical English Education is made up of language professionals and healthcare professionals dedicated to the promotion of English for Medical Purposes. 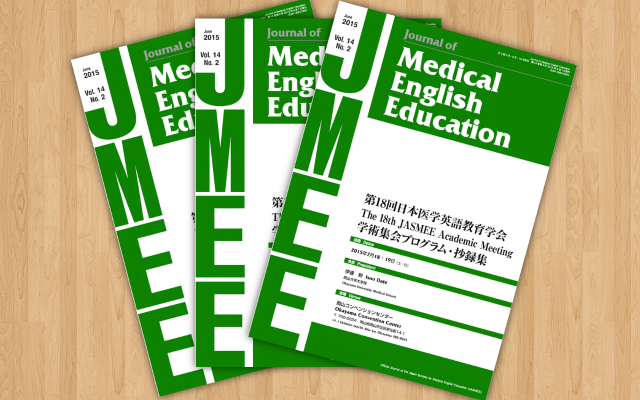 In this era of globalization, JASMEE is indispensable for the development of medical English education. 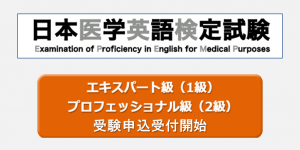 I hope that everyone will join this society and take part in medical English education, by learning and sharing ideas with other members by presenting at our annual academic conference. 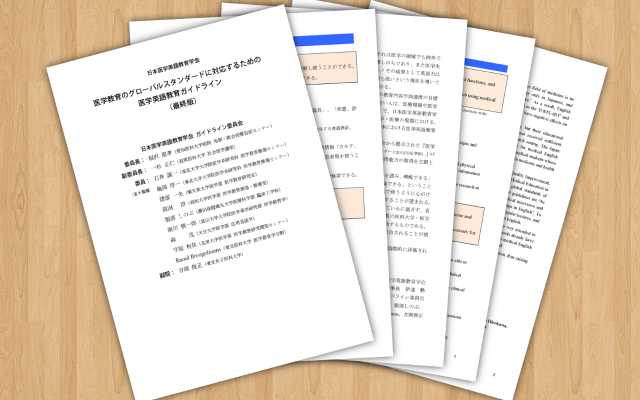 A new Executive Board consisting of 15 Board Members was elected on May 25, 2017, and the Chair and two Vice-Chairs of the new Board were appointed on July 24, 2017. 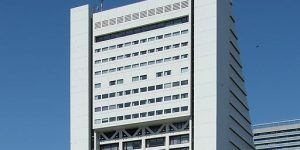 The term of the new Board is from July 24, 2017 to July 2020. 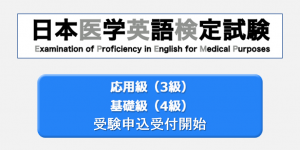 The bylaws and regulations of the Japan Society of Medical English Education, and amendments made since the first implementation on July 11, 1998. The JASMEE organizational structure as of July 20, 2015. 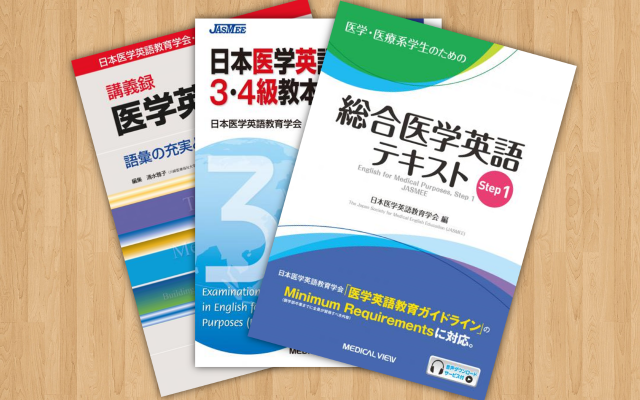 The history of JASMEE in a sliding timeline.